I'm sorry I didn't post a proper New Year's greeting this year because I was so busy catching up with all my book reviews that piled up from 2017 😅😅. 2017 has been a pretty crazy year full of ups and downs for me; but if I could sum it up with one word, it would be a year of "Growth". 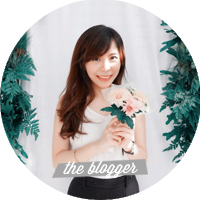 I won't go into the details about it of course, because it will take up the whole blog post, but I'm glad for the year that has passed and am looking forward to 2018! This is my first book that I finished in 2017 and it's actually a really good book; but I didn't manage to write a full-review on it. I've been a fan of Lysa TerKeurst's writing ever since I followed her on Instagram and Proverbs 31 Ministries. 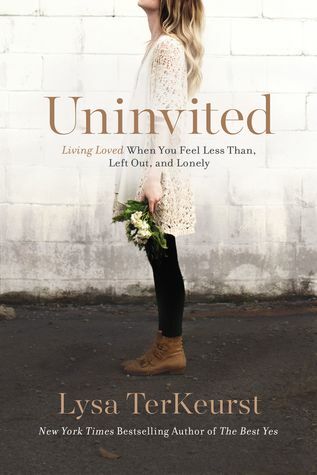 Uninvited is a non-fiction book on spirituality/Christianity that deals with rejection. I really enjoyed this book because for the most part it really resonates with me. There are times when I would assume negatively about what other people think of me because of the unhealthy root of rejection. I would really recommend this book to people who has went through any kind of rejection, abandonment, etc. The author's personal story will take the reader go through a healing and restoration process to the point of self-confidence and overcoming insecurities. Beautifully-written book! Phew, as I'm writing this, I just realized how long it took me to finish this book 😂😂. I went into this book with a really high expectation because there's so much hype around it. Besides, there's going to be a movie adaptation for this book, thus it should be a good one. Unfortunately, I wasn't really able to get into it as much as I hoped. 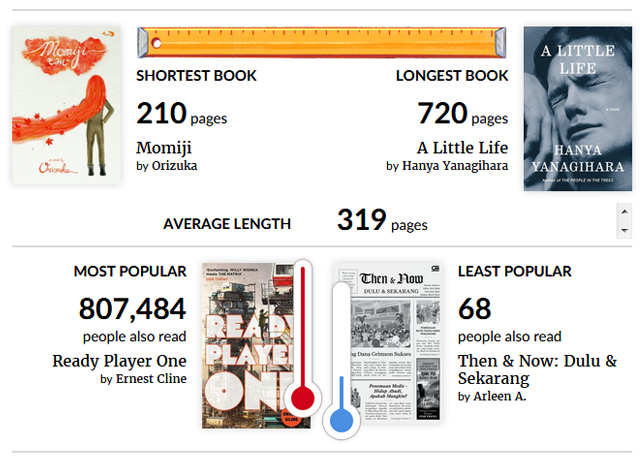 Maybe it's because I read it too slowly so I wasn't immersed enough in the story. Overall, I really love the idea of a virtual world and its' action-packed storyline; but it just wasn't enough to really capture my whole attention. I guess partly because some of the references in the book got over my head since there's several retro games mentioned. I don't know. 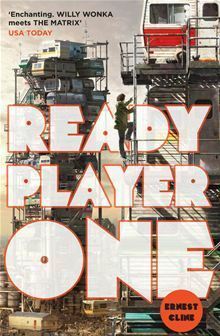 I'm really hoping the movie adaptation will be able to change my opinion on this story—because it seems the gaming references are going to be altered so it's more relatable for the current generation 😁😁. It's always exciting for me to read this manga because it's only released once a year 😭😭. This manga is always really dear to my heart because I've read it since back during my school years. 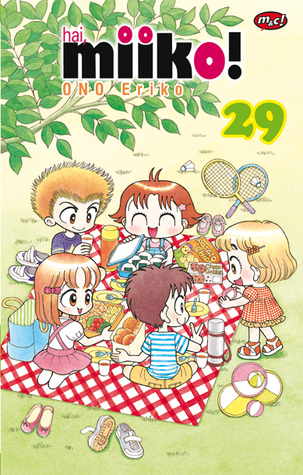 The simple stories in this manga always warms my heart because most of them are about friendship, family, and just life in general 💕💕. 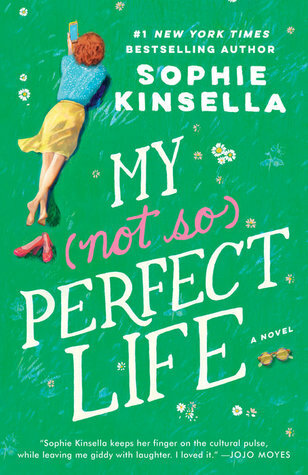 I've always enjoyed Sophie Kinsella's writing in the past; because her books always managed to make me laugh out loud and my last favorite was I've Got Your Number. However, this book doesn't really live up to my expectation. This book was just too predictable for me, there's nothing interesting in the plot whatsoever. Nevertheless, it's still an entertaining read and what I love the most is the message behind this story. It's about how people may seem perfect through their social media, what they wear, or where they eat. But the truth is, you never truly know what they went through in life. The point is, stop comparing our lives that might seem not so perfect in contrast to other people's lives. Embrace imperfections in life and just be true to ourselves 💕. 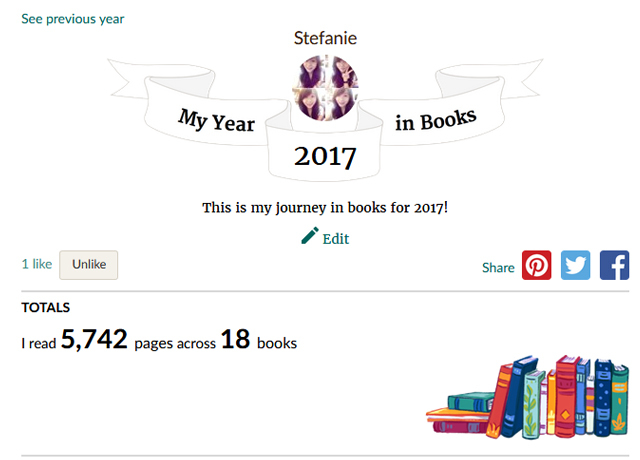 Here's another one of my favorite reads from 2017! This is such an inspiring book that really rebuked me in many ways. It's a book about controlling our mouths and the way we talk based on Christianity. Despite considering myself not a very talkative person, I found myself learning a LOT from this book. There are a lot of examples from the author's personal experiences and also thorough guidelines on how to decide what to do/say in certain situations. This book really inspired me to control what I say—especially to other people. It reminded me that words can truly bring other people up or crush them down. 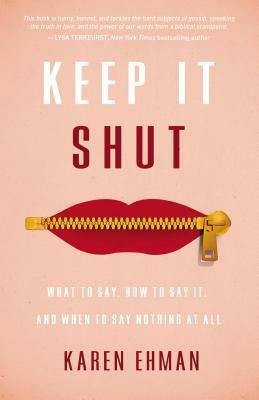 Keep It Shut is a book that I think I should reread in the future, just to remind myself how important it is to control the words that come out of our mouths 👍. This book may not get a 5/5 star rating from me, but I truly owe this book for finally motivating me to write a book review again 😂😂. 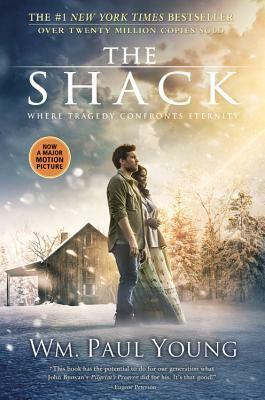 If you check out my Reviews List page, you will notice that this book is the first one I reviewed in 2017. 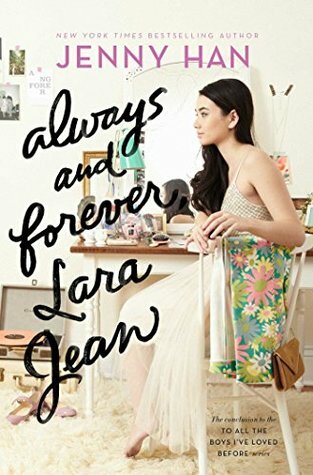 It's so nice to get back into the story of Lara Jean and Peter Kavinsky. Just like the previous two books, I still really enjoy the writing and find this book fairly easy to read. Read my full review here. I was really sad when I didn't manage to write a full review for this one, because this is probably my favorite fiction book that I read in 2017 😭. 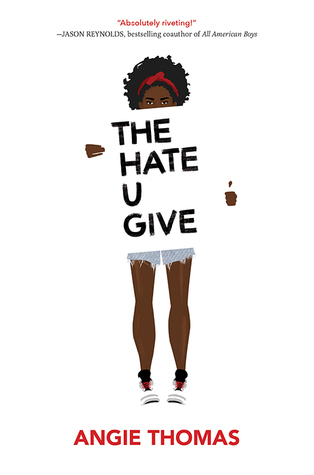 It's a story that deals with a relevant topic about racism and prejudice towards black-skinned people. I absolutely love the characters in this book! They all seem like real people and their raw feelings are portrayed beautifully, which engaged me emotionally as I'm reading. I really considered rereading this book just so I could write a full review for it; hopefully I'll be able to accomplish that. This is the first and only book that I received from an author this year 😄. I decided to accept her offer because she gave me the freedom when to read and review the book without a certain deadline. 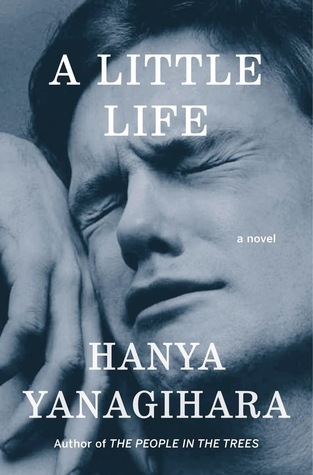 I really enjoyed this book which delivers two different story that correlates with one another. I liked the first story better because it sets in a foreign island and there's a strong emotion portrayed by the characters. 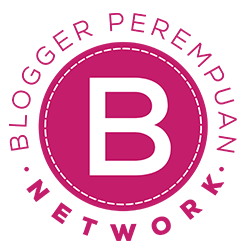 If you want to know more about it, read my full review here. First of all, I have to say this book is a crazy roller-coaster ride of emotions. It took me so long to finish this book; both because it's such a hefty book and it's a difficult story to read as well. 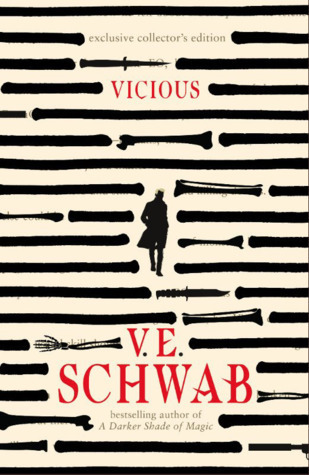 At about halfway through the book, I'm totally invested in the characters and am really eager to know how everything's going to end. The story (including the ending) is not what I initially expected, but it was a memorable journey nevertheless. Read my full review here. 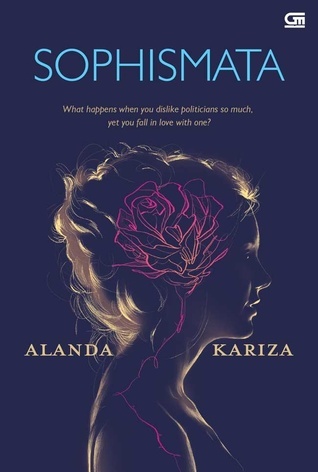 After reading A Little Life, I thought I needed something light and easy to read—so I picked up an Indonesian book by an author that I liked. 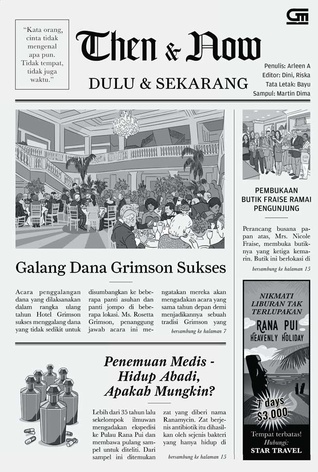 This is my first time reading a story that uses political and romance theme at the same time. However, I feel like each theme is done a bit half-heartedly; so it's like you can't get the best of both worlds. For my further opinion on this book, read my full review here. This is my first time reading an Agatha Christie book because I was so eager for the release of the movie adaptation! 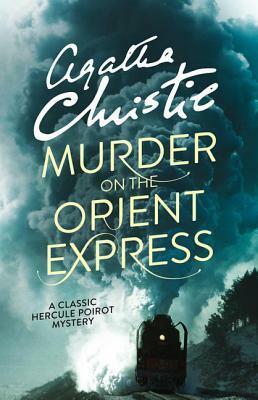 The start was very intriguing and it kept me interested; but somehow I wasn't really into Hercule Poirot's way of solving the mystery. The ending felt a bit anti-climactic, for me personally. I'm still team Sherlock Holmes so far 🙊🙊. Read my full review here. 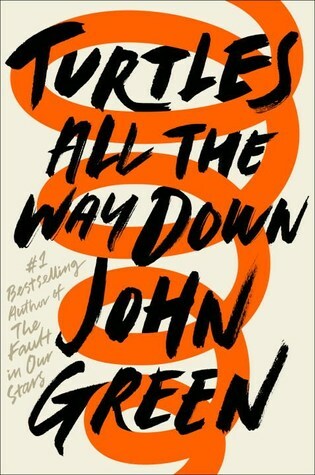 I was extremely excited for the release of this book; because John Green's last book, The Fault in Our Stars, was one of my favorite books back in 2013. Again, I think because of that, I was a bit disappointed when the book didn't live up to my expectations. 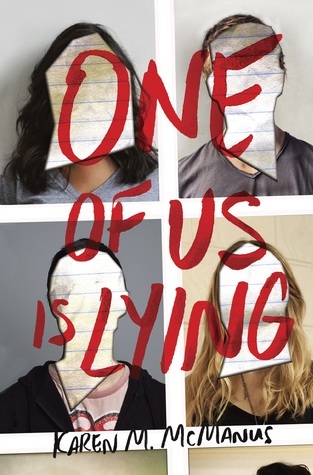 Even so, the story is still fascinating for me to read because it talks about OCD from a very personal point of view. It really gives me a better idea about how it feels to be inside the mind of a person dealing with OCD. Read my full review here. This book has been sitting on my desk for a long time and I've finally decided to read it. 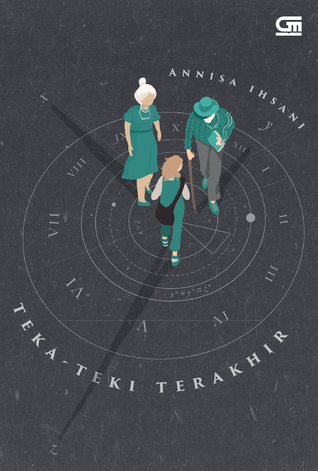 If you've been following my blog for a while, you'll know that Orizuka is one of my favorite Indonesian authors. Even though I still really enjoyed her writing in this book, the story didn't really capture my attention. It was too simple and predictable for me personally; but it was a nice light read that didn't took me a long time to finish. Read my full review here. Besides The Hate U Give, this book is another one of my favorite reads from 2017 (and it's also by a debut author as well!). 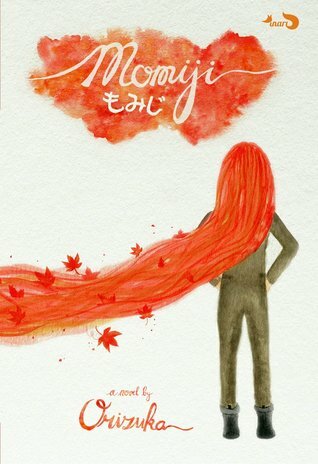 It's definitely a page-turner for me because every chapter always ends with a cliffhanger that makes you crave for more! This young-adult mystery novel was really able to keep me at the edge of my seat. And I'm always eager to pick this book up whenever I have the chance because I really wanted to know how it ends. Read my full review here. I guess the theme of this year is me putting too much expectation on books and got disappointed by it—because this is another one of those. 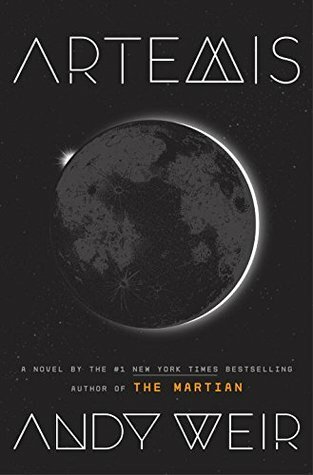 Andy Weir's last book, The Martian, was one of my favorite books from 2015. When this book was finally released, I ditched the book that I was currently reading to start this one. Unfortunately, I wasn't able to get into the story as much as I hoped I would 😭😭. Read my full review here. Bought this book because the cover redesign is done by a fellow book-blogger! I love the writing and the story that involves a lot of mathematical terms. I thoroughly enjoyed this one and it's a pretty quick read. Read my full review here. Picked this book up after watching the movie adaptation of Wonder. I've actually read two of the short stories in this book before, but decided to reread it again so I can write a full review for it. Each story focused on a different character with a different conflict that they have to deal with. 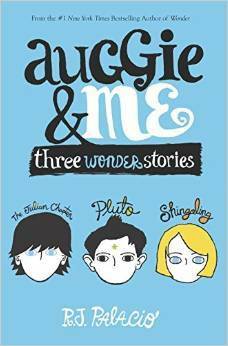 Although it's a middle grade book, as an adult I learned a lot from these short stories! Read my full review here. 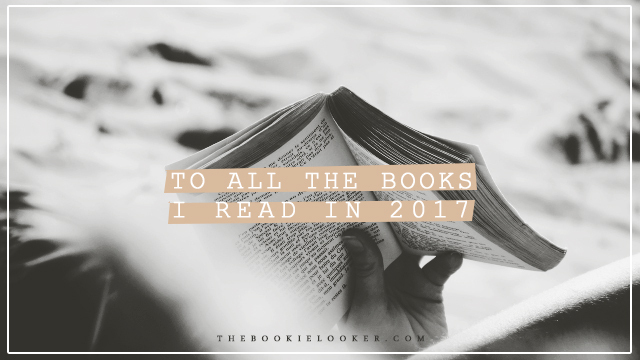 Phew, that was a long post to write; but I'm glad I managed to recap all the books that I read in 2017 in this post. This year I resolve to read more books than 2017 and also commit to review every single book that I read in 2018. Hopefully by writing it here, this post will keep me accountable and remind me of my resolution 😄. Alright, enough of this lengthy post—see you in the next one 😉💕.